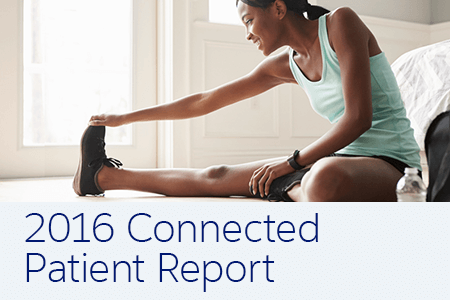 Thanks for your interest in the "2016 Connected Patient Report." Take an interactive tour of Salesforce Health Cloud. Learn about Health Cloud’s key advantages.